Cape Town - Cape Cobras coach Ashwell Prince has called out Proteas coach Ottis Gibson, suggesting that he is not in touch with what is happening in domestic cricket. 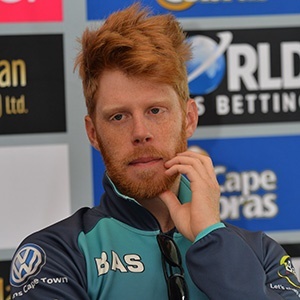 The conversation at Newlands on Monday ahead of the Cobras' One Day Cup semi-final against the Titans at Centurion on Wednesday centred around Kyle Verreynne. Verreynne is the third-highest run-scorer in this season's One day Cup, with 388 at a healthy average of 64.66. In this season's 4-day Challenge Verreynne scored 583 at 44.84.